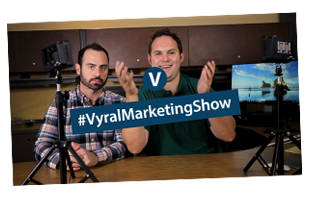 If you are new to creating videos, it isn’t necessarily easy to just start. Once Jennie recognized there was a solution, she was able to save herself time. By answering FAQs, you already know there is a demand for your answers. Paying attention to what content gets results is important. You want as many people as possible to engage and spend time getting to know you as an expert in your field. Not everyone has time to meet a ton of people every single day and still run a business. 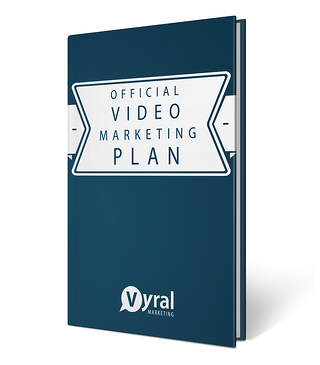 By taking time to create these short videos you can put yourself out there to mass quantities. One of Jennie’s keys to success is how much she focuses on referrals, whether it be from featuring someone on her videos, using her agent database, or her past clients. Jennie has a database of fellow real estate agents from different cities. You may have a client in your database that is relocating to a different area of the state. By keeping this database, she creates more referrals for herself and others. 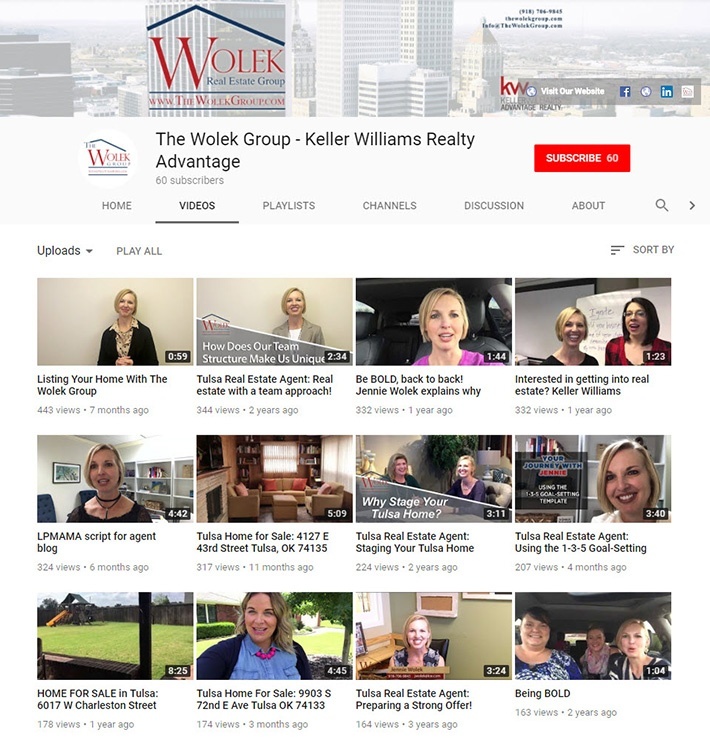 Learn how Jennie Wolek started publishing now 40+ videos to real estate agents to build her team and increase her agent referral business. 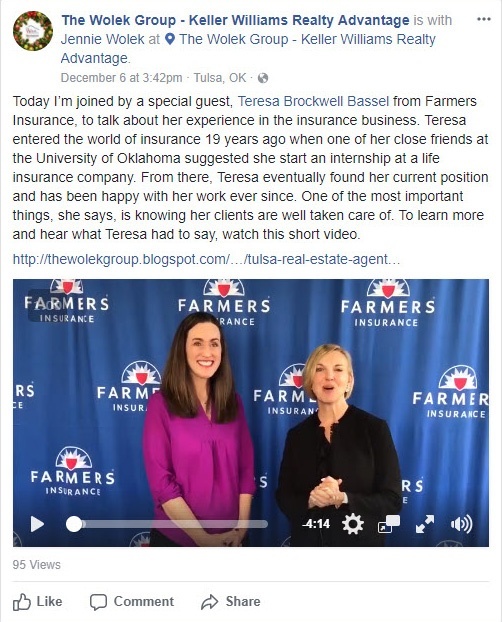 This year 28% of her $600k in earned GCI came from real estate agents to her Tulsa, Oklahoma market. Jennie has sold real estate for 17 years and since 2010 she has sold 570 homes. She has already sold 102 homes this year at an average price point of $180,000. 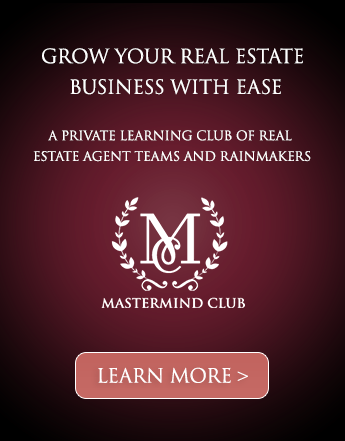 You’ll learn how 70% of her business comes from her past clients, people she knows, and from agent referrals. Her best videos are about business, success, and lifestyle oriented topics. 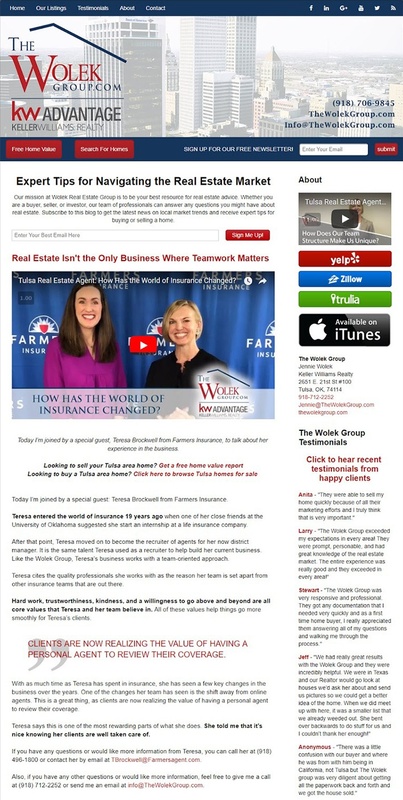 Both the people in her database, and her database segment of real estate agents, receive regular, helpful videos from her consistently. We recommend two a month to each audience. “[My database] is my business. We are properly categorized and purposefully market to our METS, SOI and agents.” Jennie has 4,218 people who know her and 1,569 agents in her database. The focus of this interview is not only how she publishes buyer and seller oriented videos to get listings, but also how she plans to expand across the Midwest (and continue to earn agent referrals) with her second real estate agent oriented business video blog. The call to action is to send her a referral or join her team. “Video has helped me to become the local expert, it shows that I’m a real person,” says Jennie. P.S. If you are interested in recruiting or building an audience of real estate agents, I’m teaching a real estate recruiting class starting January 8th that’s limited to 24 students. The entire cost will be covered by advertisers who sponsor your content.